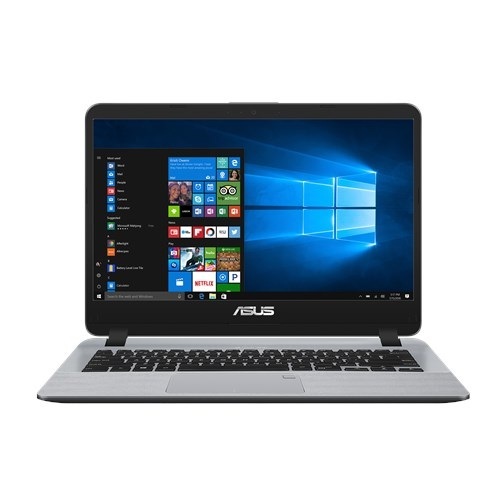 Asus X407MA 14.0" (16:9) LED backlit HD (1366x768) 60Hz anti-glare panel laptop with Intel Celeron N4000 processor having 1.10 GHz to 2.60 GHz processor and 4 GB DDR4 RAM. 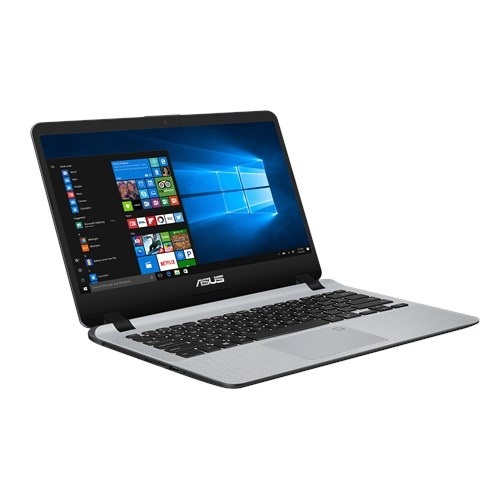 This budget laptop with advanced ASUS SonicMaster technology also contains 500GB HDD storage to ensure greater performance and entertainment. 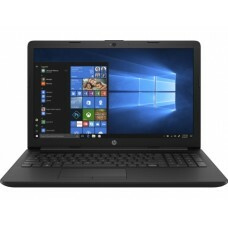 In addition, it has Intel UHD 600 graphics, endless operating system and built-in stereo 2 W speakers with microphone for sound optimization. This star gray device can ensure fast data transfer with integrated Type A USB3.0 (USB3.1 GEN1), USB 2.0 port and HDMI and audio jack combo to establish a better connectivity. The weight of only 1.5 kg will give high level of movability. 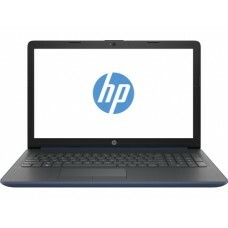 This spectacular device comes with 2 years of warranty facility. 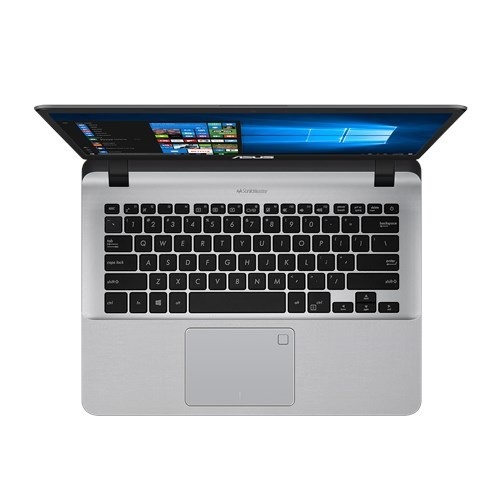 Best deals of latest Asus budget laptops are available at Star Tech. You can find our quality service in all the major cities such as Chittagong, Rangpur, Dhaka, Rajshahi & Sylhet. 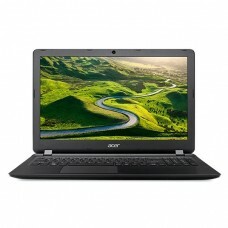 Now you have the luxury to order online to have your desired laptop at any location inside Bangladesh.